It really is. Some might confuse it for cheese. Casting is great, the villain is sorta interesting, and there is a lot of heart. Well, I would like to see the Russo brothers doing something different beyond the MCU. 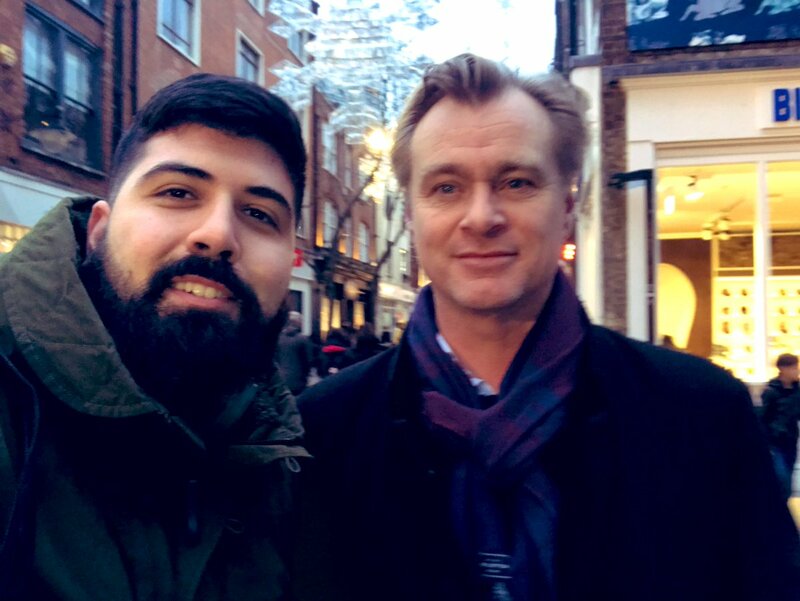 Christopher Nolan is the ONLY director in history whose last five film crossed the 500 million mark worldwide. He can do wathever he f*cking want. Well, Chris is in London right now.